Many people feel insecure, uncomfortable and stressed when driving, especially in difficult light and weather conditions, such as rain and mist, and at dusk or night. On average, 83% of spectacle lens wearers* drive. Driving can be a real challenge for everybody – no matter how long the distance, and good vision is vital for safety. 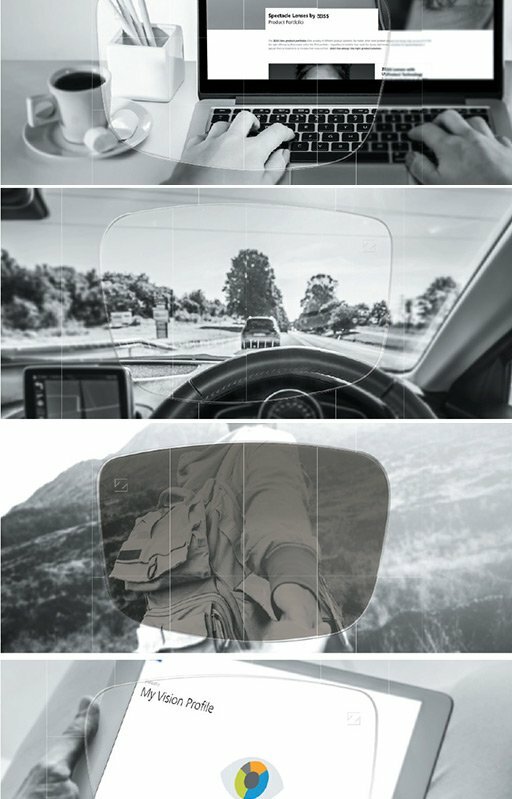 With ZEISS DriveSafe Lenses, ZEISS introduces a new lens product category for daily use. It is specifically designed to meet the visual needs of spectacle wearers who want to feel safer and more comfortable when driving with their everyday lenses. 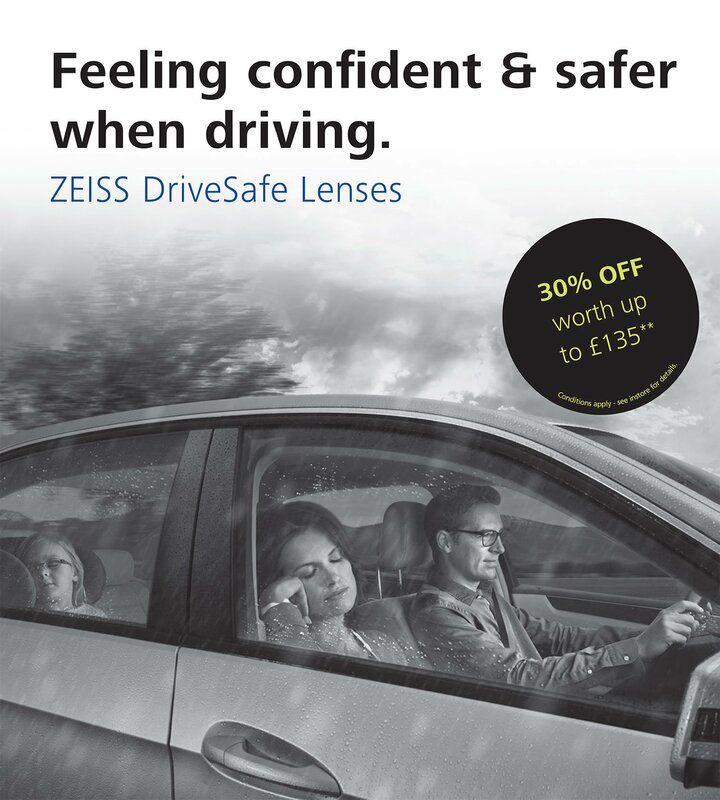 ZEISS DriveSafe Lenses are available in both single vision and progressive lens designs. 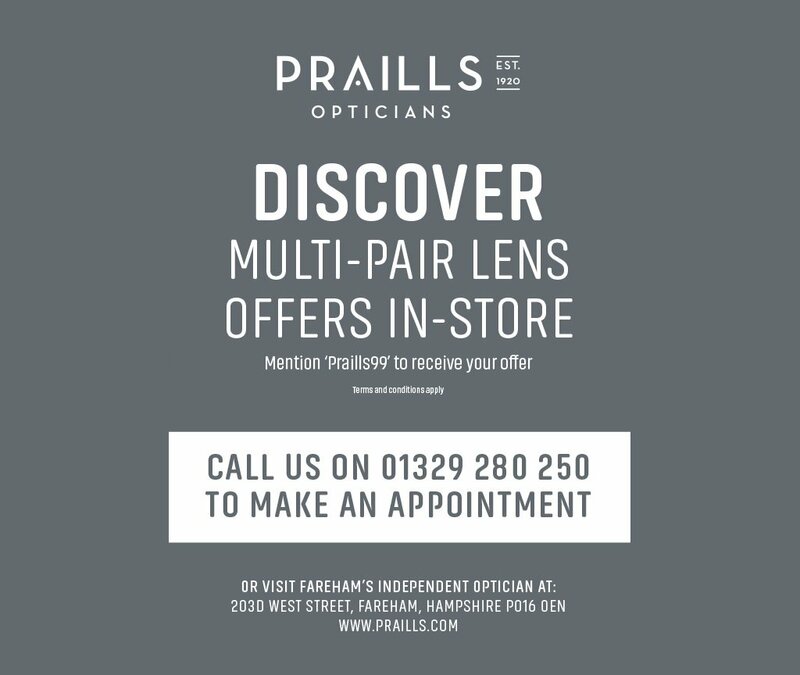 * Based on a wearer trial with 100 participants conducted by Aston University, 67% agreed or strongly agreed, they would recommend these lenses for everyday use.